Jon Rue is a fellow scuba diver. He also works at Dr. Michael Katze’s UW lab, with Marcus Korth. 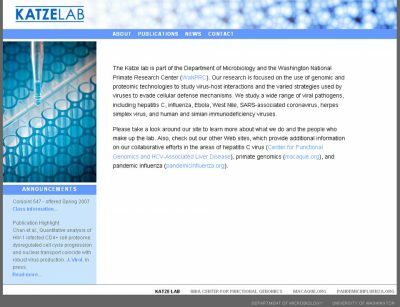 I’ll be developing new websites for the four Katze-affiliated labs. This has nothing to do with scuba diving.